In the days gone by, employee time tracking used to be a very simple task. All one has to do was to rely on their watchdogs or on the honesty of employees. This formed the basis of computing their monthly salaries. The same yardstick was considered to determine the productivity of people. The good old tricks of using time clocks and time sheets are no longer workable options in big organizations that follow different work models. This is because things are no longer getting simpler these days. 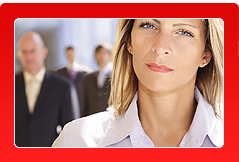 The need has been felt far and wide for effective employee time tracking software. Using this kind of software enables you to find out exact amount of time spent by an employee at work. What's more, you can retrieve the data either as a part of their project or on a daily basis. Employee time tracking software equips you with a tremendous amount of information about your employees' movements and how much time each one wastes. This will be highly helpful for managers while appraising their team members. Using employee time tracking software gives you lots of control over different elements. And hence there is no specific need to worry about your employee reporting over-time instead of their actual time. Like many other software of its kind, employee time tracking software is available in different forms like Time Panic, Time Writer, and Complete Time Tracking and so on. 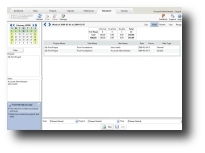 You can opt for Time Panic, if you are looking for simple software to track your employee timings. In addition to helping out in tracking actual time spent by employees on projects, they can also be used for general monitoring of time. This software is ideal in organizations where employees spend most of their time in front of computers. This software helps you retrieve data like the amount of time spent on projects each day, projects that were worked upon on any given day, time spent by employees on each client and clients being attended to on particular day and so on. 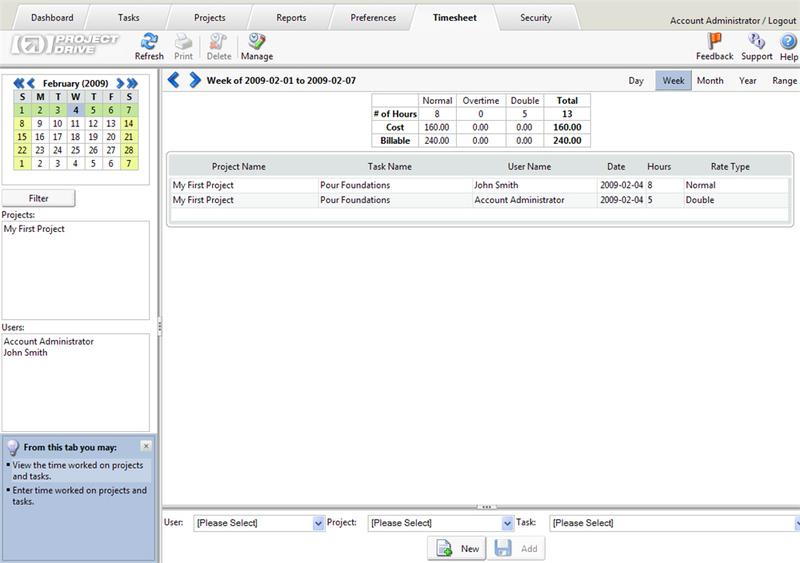 You can also use this software to view the number of tasks and projects that needs to be worked upon so as to complete them and decide what your future priorities are going to be. It also helps you to find how much time is spent on each project and if your organization bills its clients on hourly basis the data from the time tracking software can be used for fastest and easy billing. 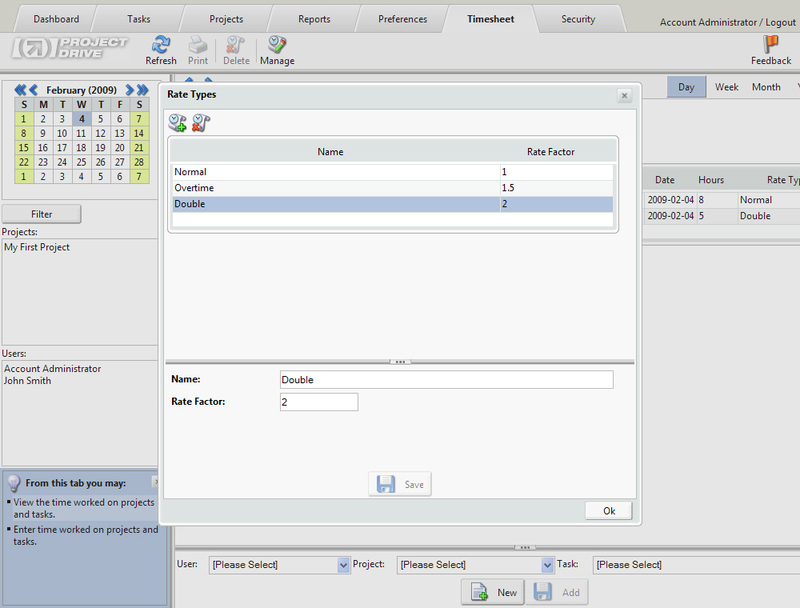 You will also be able to print reports based on various parameters. Employee time tracking software will save a lot of your resources' time as one need not worry about making manual entries and preparing the month end reports manually. The best part of such software is the easy consolidation of the data available. We can produce instant reports in a matter of few clicks. Manual time tracking methods will take a lot of time to produce reports and there can be inaccuracies in the reports generated. We don't have to worry about such errors with employee time tracking software. We can generate accurate and fast reports.